Nueva selección internacional para nuestra comedia ¡Beeeee! 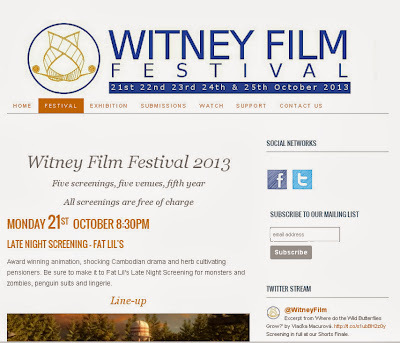 Esta vez en el V Witney Film Festival de Inglaterra. 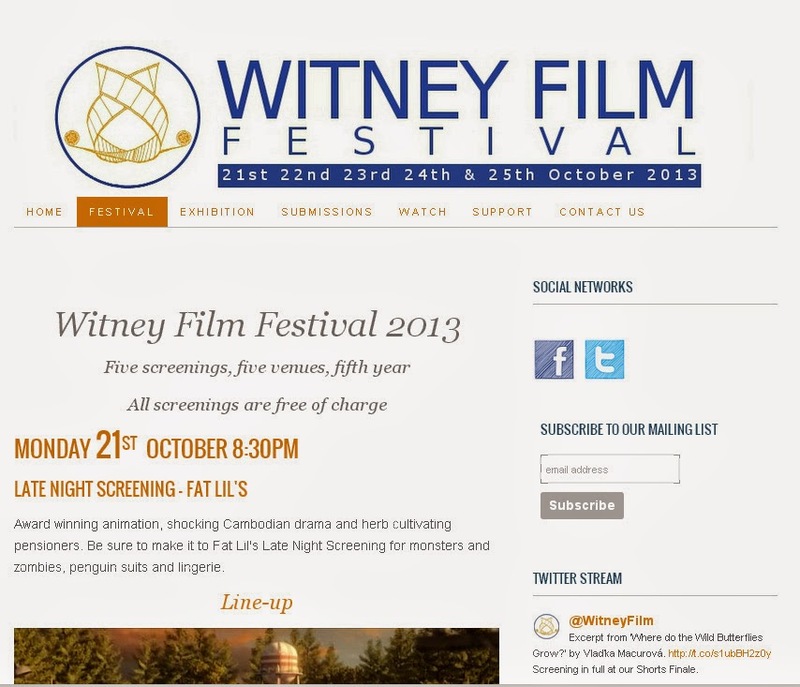 El festival tendrá lugar del 21 al 25 de octubre en Witney, West Oxfordshire, Reino Unido. Short experimental investigation into the literal meanings of the Bible. Award winning animation about Joe who’s looking forward to a cold beer after a hard days work only to have it snatched from right beneath his nose. Brian’s reluctant to admit his fiancée has more than just a cold. Chuck thinks Chritmas has come early when he peaks the interest of two aspiring models. Nai, a young Cambodian boy, is having terrible nightmares about a Pans Labyrinth-esque monster. An elderly couple take up herb cultivation to finance their funeral fund. Alberto meets two people he knows well in a suprising location.